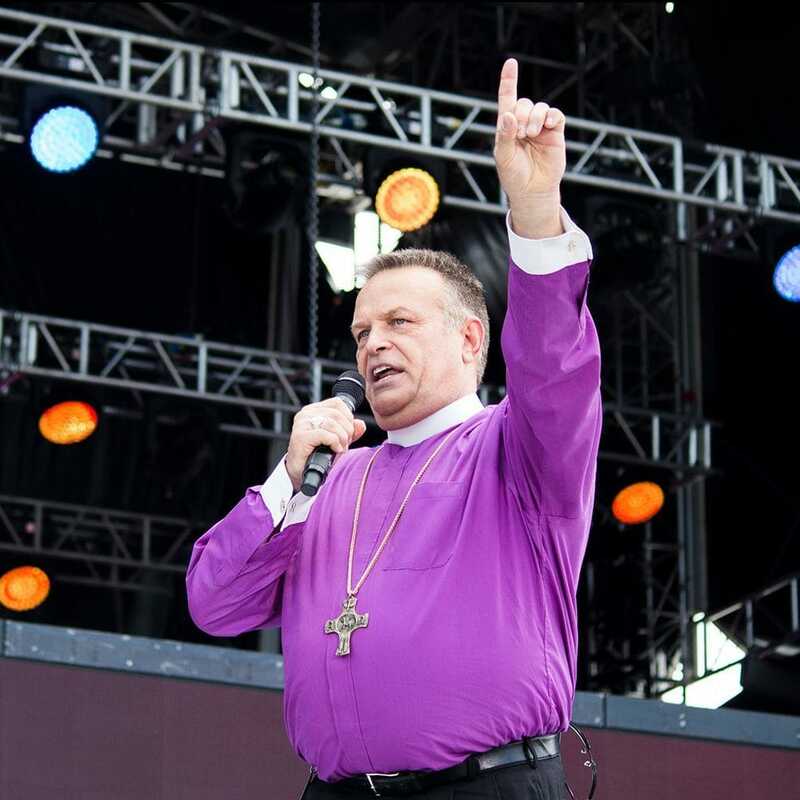 COUNT TO ONE is the ministry led by Bishop Robert, who is a global voice for unity in the Body of Christ. His heart’s cry is the prayer of Jesus in John 17, that followers of Jesus may be one, and so proclaim the message of the Gospel in the power of His glory. God gave Bishop Robert an interesting task one day in prayer, telling him “I am teaching you to count to one!” The lesson was to be found in a simple truth revealed in the pages of the scriptures. 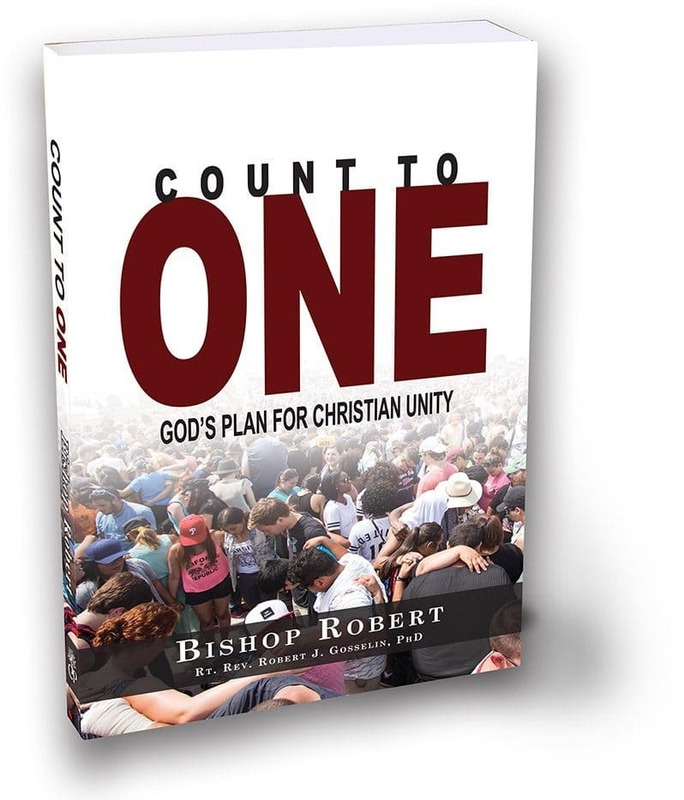 The Lord’s determination to see the unity of His Body restored and His desire to see the power of His glory displayed to a lost and dying world will strike you with deliberate force as Bishop Robert leads us all in learning to “Count To One” and focus on the essentials of the gospel. 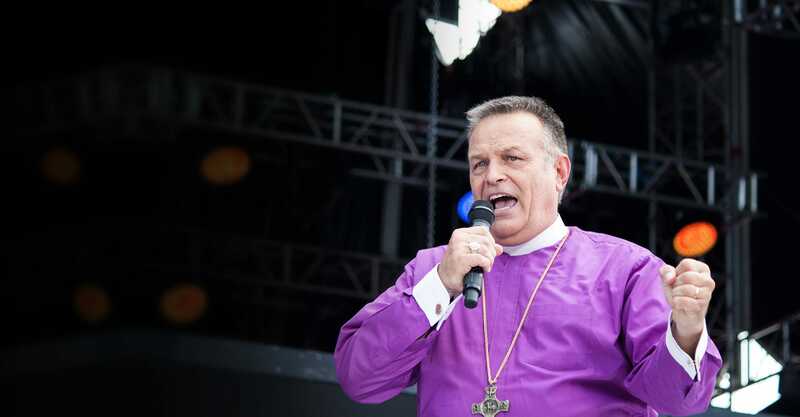 As the Emmisary for Christian Unity, Bishop Robert travels the world with the message that Christ desires to see His Body as one – a powerful and life-changing reflection of His own ministry on earth. In so doing, Bishop Robert lays out the principles that every believer in Jesus can use to begin breaking down the barriers that have held them back and building bridges of unity in the Body of Christ. Christ desires to see His Body as one – a powerful and life-changing reflection of His own ministry on earth, and Bishop Robert lays out the principles that every believer in Jesus can use to begin breaking down the barriers that have held them back and building bridges of unity in the Body of Christ. Using a combination of fascinating historical insight and refreshingly simple applications of scripture, Bishop Robert leads you down the path to real freedom to love your brothers and sisters in Christ in a new and effective way. NOW AVAILABLE: Get Your Copy Today! AND ONE SPIRIT, JUST AS YOU WERE CALLED TO ONE HOPE WHEN YOU WERE CALLED; ONE LORD, ONE FAITH, ONE BAPTISM; ONE GOD AND FATHER OF ALL, WHO IS OVER ALL AND THROUGH ALL AND IN ALL. Just How MATURE Are We? Sign up to receive powerful stories of unity and Biblical truth straight to your inbox. I consent to Bishop Robert collecting my details through this form. Copyright © 2019 Bishop Robert LLC, All Rights Reserved.